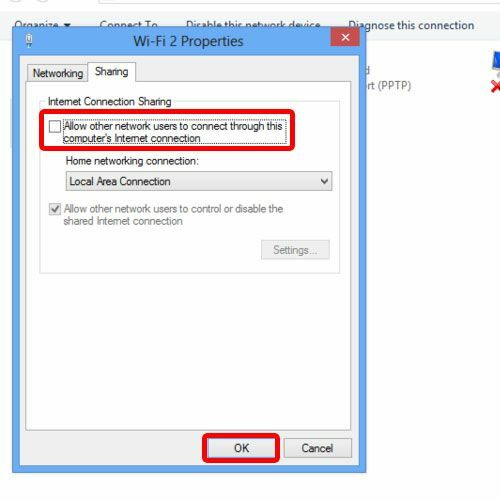 In this video, we will show you on how to disable internet connection sharing in windows 8. 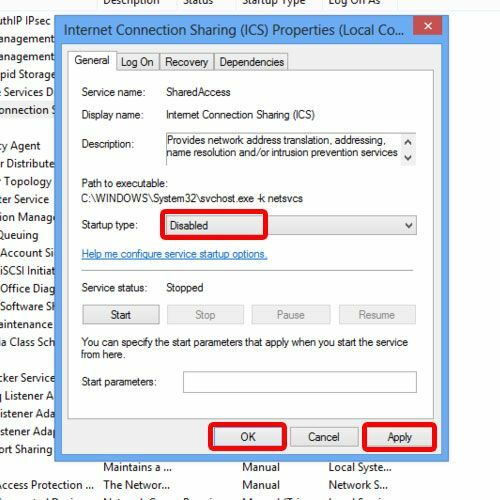 Internet connection sharing has become very common around the globe but if you want to remove the connection, follow the steps given below. First of all, let’s open up the control panel and click on the Network and Sharing Center option over here. With that done, you can click on the “Change Adapter Settings” option located towards the top left side of the window. Over here, simply right click on your active network connection and open up the Properties. 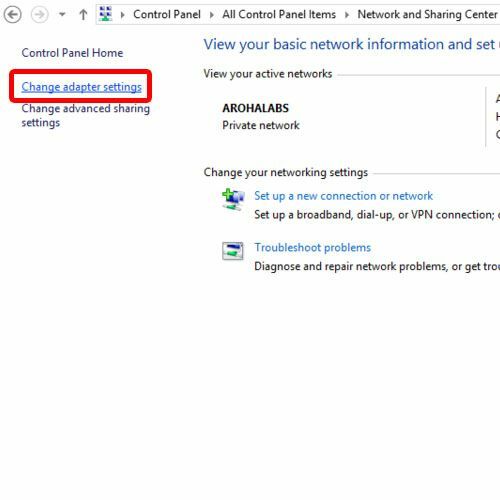 Next, move up to the sharing tab and uncheck the “Allow other network users to connect through this computers internet connection” option. And that’s it. Your internet connection won’t be shared with the rest of the computers on the network. 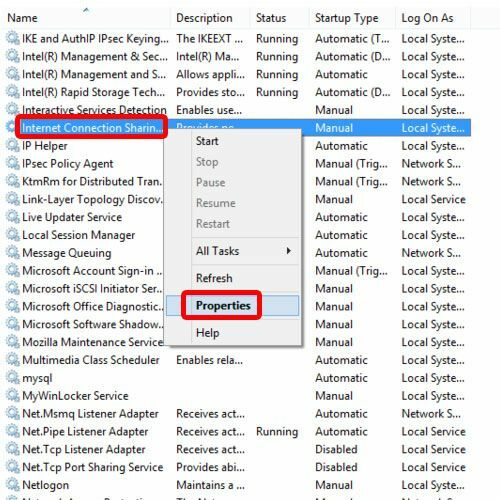 An alternate way of disabling internet connection sharing is by opening up the system services window. Over here, locate the Internet connection sharing service and open up the properties. Over here, choose Disabled from the drop down menu for the startup type and apply the changes made. With that done, you would have successfully disabled internet connection sharing in windows. 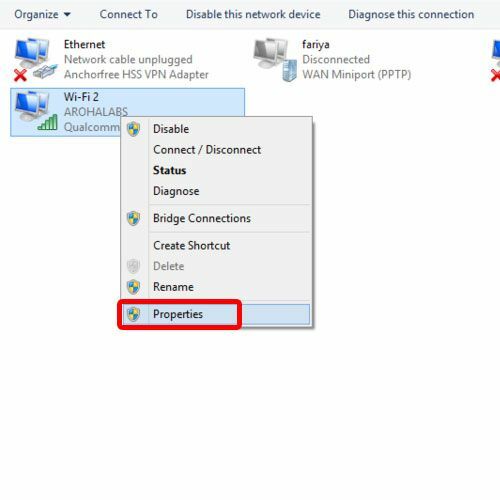 These above steps have explained how to disable internet connection sharing is simple and an easy process to carry out.